The Spaniard took charge of Arsenal in the summer following Arsene Wenger’s departure at the end of last season after 22 years. After a slow start, Emery has since embarked on a 17-match unbeaten run in all competitions with Arsenal already through to the knockout stages of the Europa League. 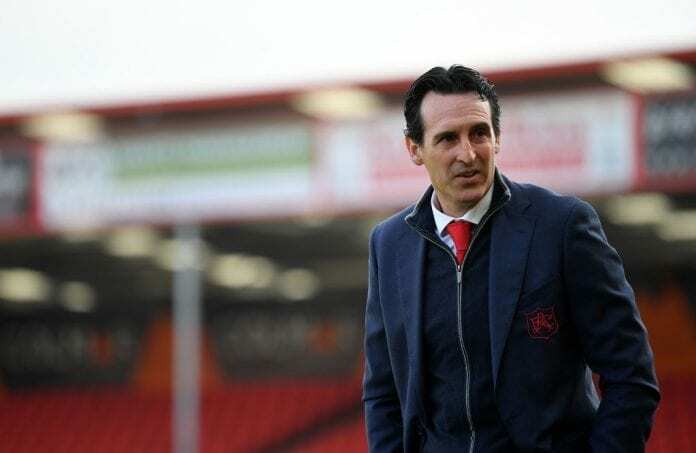 And, while a top-four finish in the Premier League remains his main target, Emery views Europa League glory as another way of getting Arsenal back into the Champions League. The 47-year-old is the competition’s most successful coach after leading Sevilla to three straight titles between 2014 to 2016. “The first thing is the foundation,” Emery told Arsenal.com. 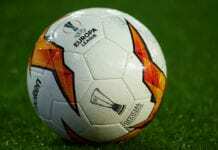 “When I was coaching in Spain there was the chance to play in the Champions League or the Europa League. “The teams that have the possibility to win the Champions League are Real Madrid, Barcelona… by winning the Europa League, Atletico Madrid were able to take the next step and compete to win the Champions League, and indeed they played two finals. “At Sevilla, we didn’t have the chance to go on and compete to win the Champions League but we could compete to win the Europa League again. “It’s about saying, ‘Where can we get to and perform as best we can? There. Let’s go then’. Arsenal will face Vorskla Poltava in Kiev tonight for their Europa League Group E match.